Even though R.E.M. Had already split up a few years, they’re still continuing a tradition of offering rare and special releases for Record Store Day – and this year’s won’t be any different. 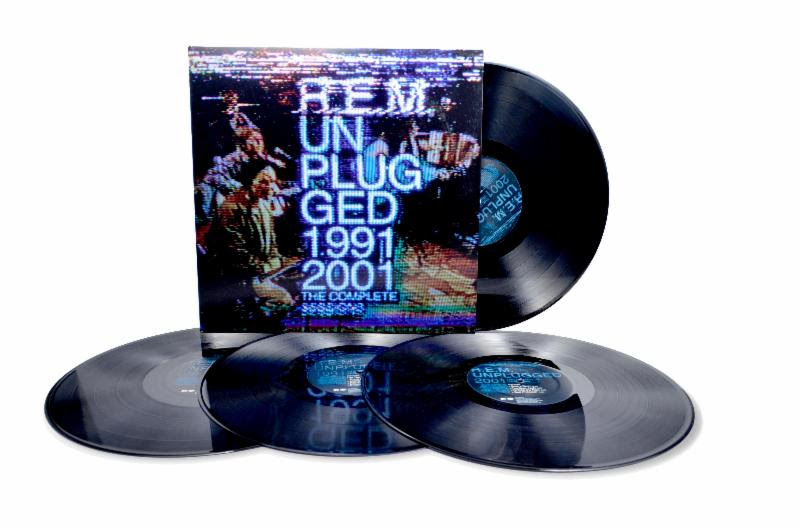 This time, the band is putting out Unplugged: The Complete 1991 and 2001 Sessions via Rhino, which features live performances for the MTV Unplugged series as a limited-edition 4-LP set, according to a press release. It will also include tracks that didn’t air on the original broadcast. (And if you happen to live in Maine, former R.E.M. Bassist Mike Mills will be signing Unplugged in Scarsborough on Record Store Day, April 19, at Bull Moose Records). Below is a tracklist from the set (songs marked with * mean they weren’t on the actual broadcast at the time), which will also be available as a CD/digital issue on May 20. March 17, 2014 March 20, 2014 Leave a commentR.E.M.